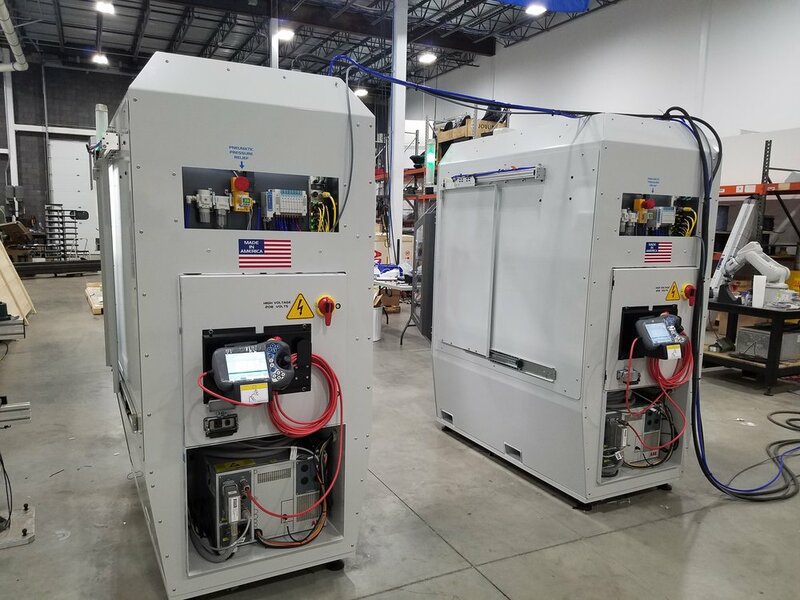 The MTS-C is a compact flexible machine tending cell designed to automatically load and unload CNC machines or similar processes unattended 24/7. Secondary processes such as inspection and part deburring can be incorporated into the robotic process. All models can be tailored to suit individual customer applications. Parts are presented to the robot in a tray form, the tray is accurately located within the robotic system. The robot picks from the tray and returns finished parts to the tray for removal. The robot can use optional vision package to orient and find non-symmetrical parts located within the tray. Typically used for parts with longer cycle time, parts are loaded on a high accuracy indexer with up to 10 stations. 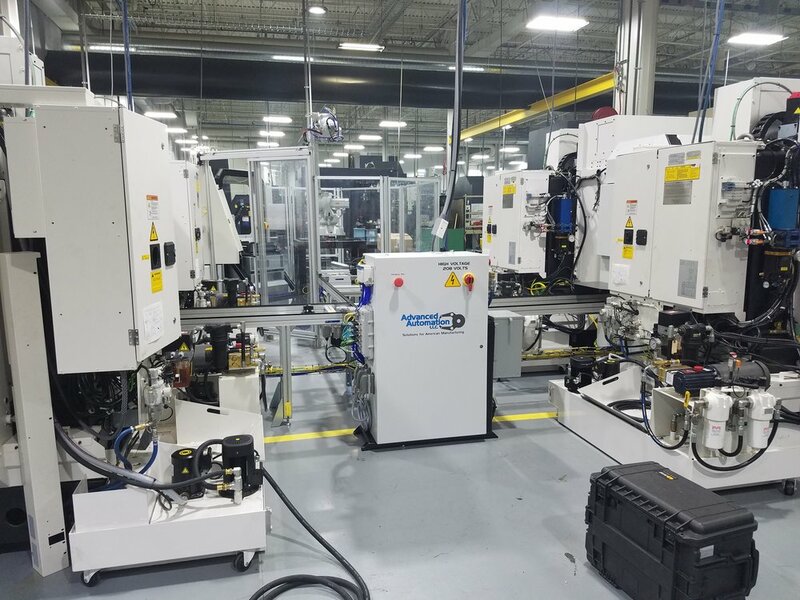 The operator loads parts into each station and the MTS runs unattended until all stations are complete.